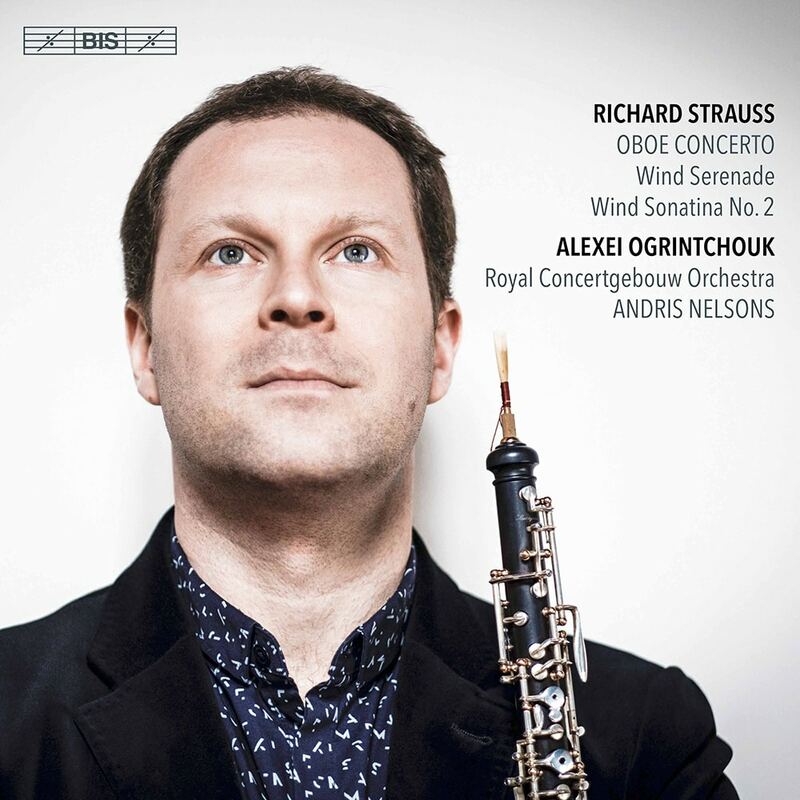 One of the top oboists of the present day, Alexei Ogrintchouk here tackles Richard Strauss’s Oboe Concerto with the support of the Royal Concertgebouw Orchestra and Andris Nelsons. Ogrintchouk’s clear and evocative playing renders this concerto truly magically, and he follows this performance with further Strauss works for wind and brass ensembles, the Serenade in E Flat Major and Sonatina No. 2.